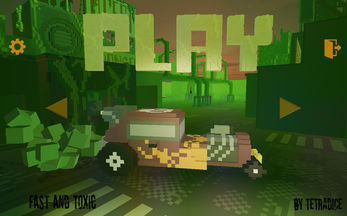 Drive Fast, enter the safe Zones and collect the 10 tools to clear the level and unlock the other cars! You can re-play it then with other cars. Nice music and visuals but the car handles like an air hockey puck and "health" is misspelled.